Elite Deep Hair Extensions bring you superior hair quality to your hands. Elite Deep Hair Extensions are deeply waved to satisfy and blend in perfectly to your naturally curled hair. With about 2 meters of lustrious waved hair, Elite Extensions bring you the versitality to be clipped in, weaved in, or anything as you please. Elite Deep Hair Extensions bring ou superior hair quality to your hands. 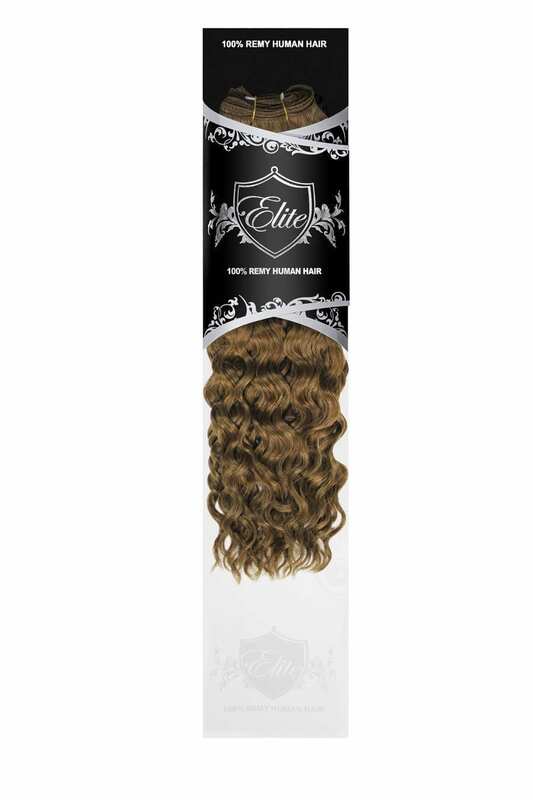 Elite Deep Hair Extensions are deeply waved to satisfy and blend in perfectly to your naturally curled hair. With about 2 meters of 18 inch lustrious waved hair, Elite Extensions bring you the versitality to be clipped in, weaved in, or anything as you please. Due to hygine purposes, all sales are final in human hair product including: Extensions, Wigs, and Hair additions.